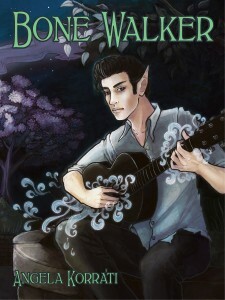 Bone Walker is available for sale on most major ebook sites, which I cover on the Buy button at the top of the page. Some of these places, like Amazon, have many international versions of their sites. And others, like Kobo, distribute in turn to other platforms. 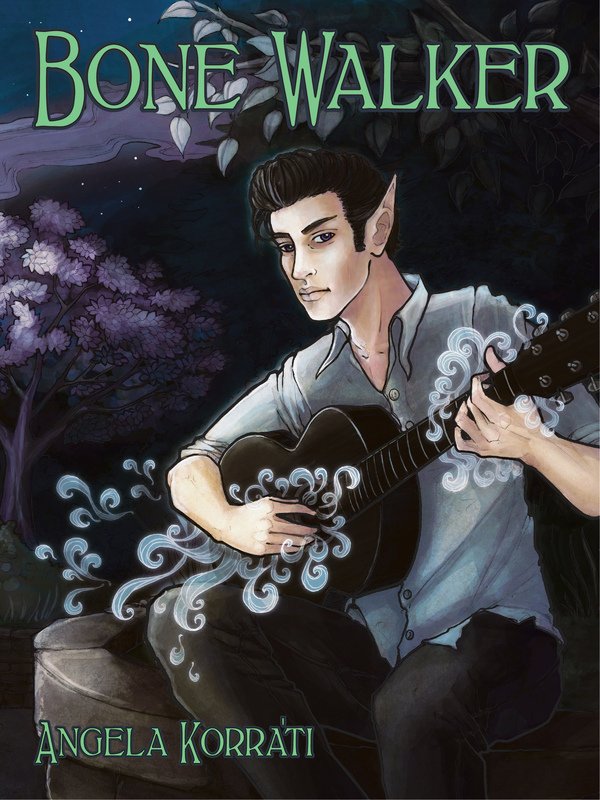 Since I’m distributing Bone Walker via Draft2Digital, they maintain a Universal Book Link for me, which tracks all the places the book is sold! So if you’re an international reader, and/or you don’t see your favorite store on the Buy button, try the Universal Book Link at books2read.com! You can visit my Square storefront to buy the ebook edition directly from me!